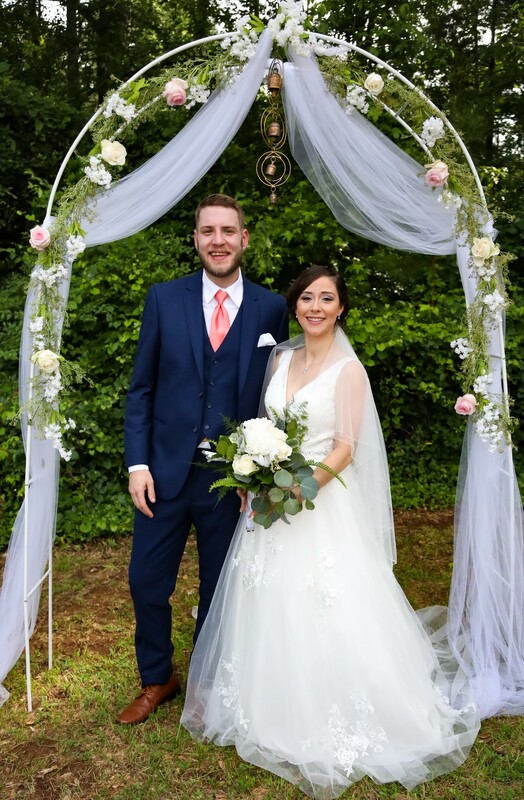 Weddings are the time to celebrate with your family and friends. It’s a time to let loose and enjoy one of the largest milestones in your life. One of the many signs of celebration is including alcohol in your festivities. Rather than simply serving alcohol and leaving it at that, you can use the drinks you serve as an opportunity to incorporate your personality into the wedding. When we think of a celebration, the beverage that often accompanies it is champagne. Champagne is a classic beverage that still allows some differentiation. It can also be used in mixed drinks to add a little flavor and put a twist on this drink. This is a great drink to start off the reception and kick of the celebration. Many types of Champagne are known to age well, which makes for a great opportunity to save an extra for a later date. 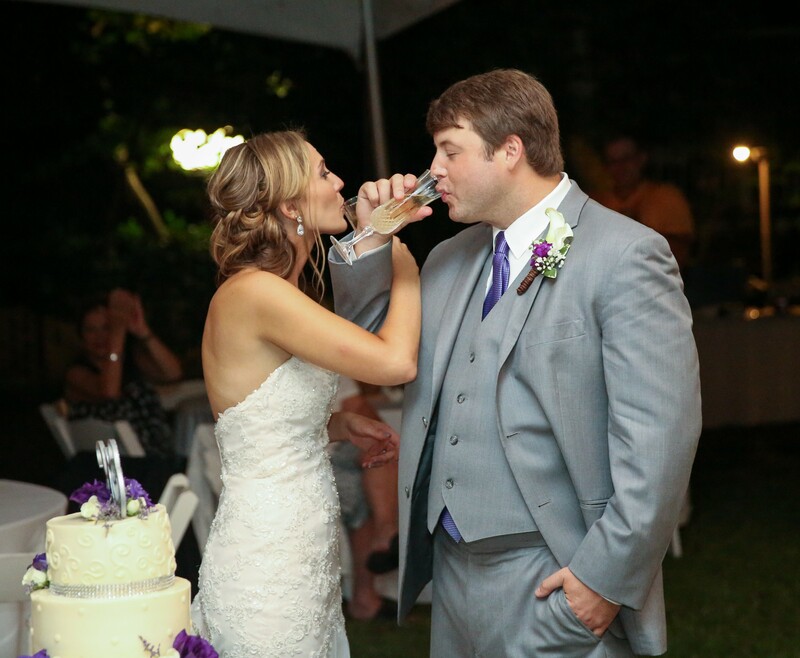 If your wedding has a theme, drinks are a great way to continue that theme into another aspect of the wedding. 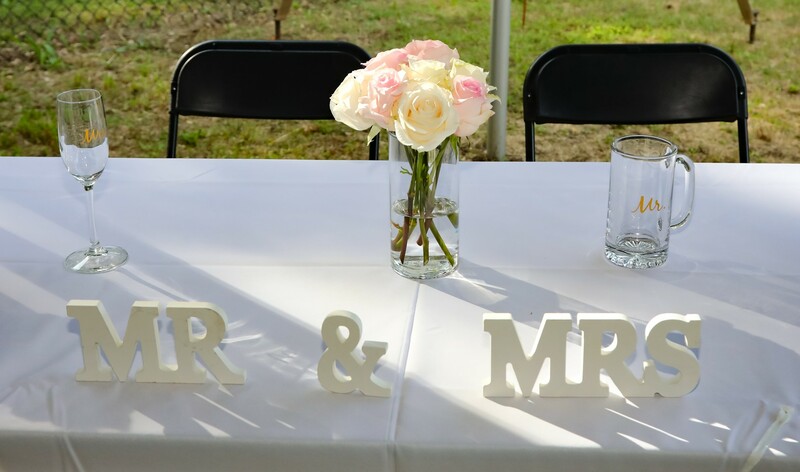 It’s an opportunity to put a cute spin on your theme and include your guests in the action. Coming up with a creative name for a mixed drink will bring a smile to your guests’ faces and add an extra layer to your theme. Your guests will appreciate any creative spin that you put on the drinks and praise you for going all out. There are many ideas for themed mixed drinks out there; however, you also have the opportunity to come up with your own combination of drinks. 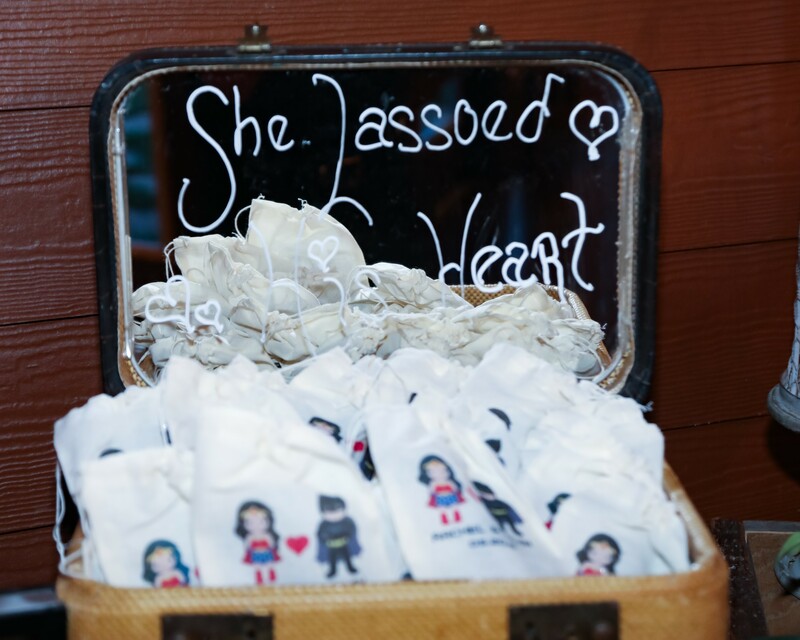 For example, if your wedding theme is superheroes you could have Wonder Woman’s whiskey or Batman’s bourbon. This is a great way to offer a variety of drinks and cater to the tastes of your guests. His and Hers drinks are a unique method to allude to the couple of the day. They could be the bride and groom’s favorite drink or drinks that are a part of a theme. Furthermore, you could use your wedding colors in your drinks. The colors of the bridesmaids could be for the “hers” drinks and the colors of the groomsmen could be used as the “his” drink color. Including drink tags on your drinks offers the opportunity to involve your guests in the wedding. They can write cute nicknames or cute sayings on the tag that offers many chances to engage your guests. For example, the tags could be used as a talking point to break the ice between guests who may not know each other. Drink tags can also be used to keep track of who is the owner of the drink. Lastly, drink identifiers could be something simple and cute such as a collection of favorite quotes. 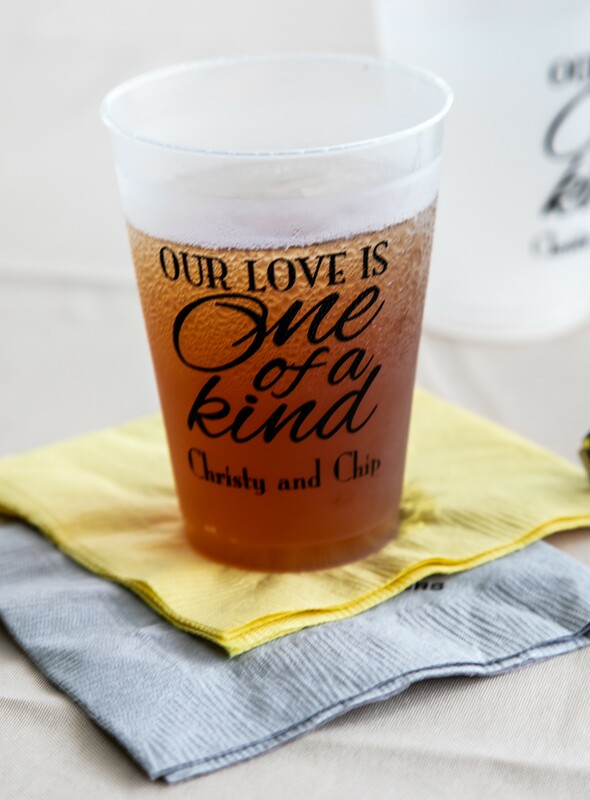 Changing up the drinks that you serve at your wedding is a great opportunity to add a personal touch to even the smallest aspects of your wedding. Furthermore, you have the opportunity to cater to the drink tastes of your guests while also having the chance to expose them to new and exciting drink choices. The great thing about choosing the drinks you will serve at your wedding is that you can take your drink choices into any direction. 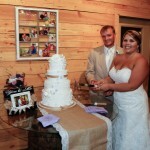 This offers an opportunity to set your wedding apart and create a memorable experience.